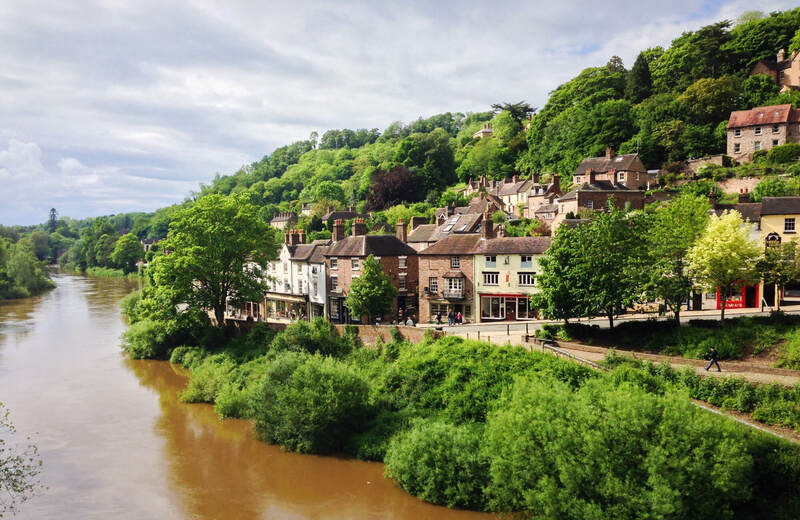 Shropshire is a quiet, delightful county, home to several market towns and the pleasant River Severn. 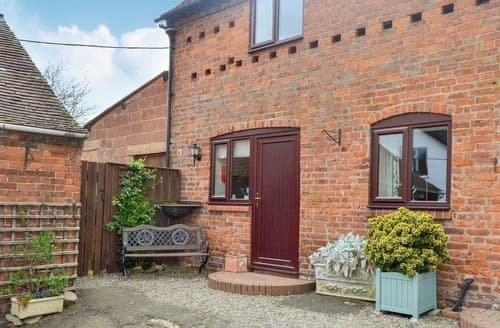 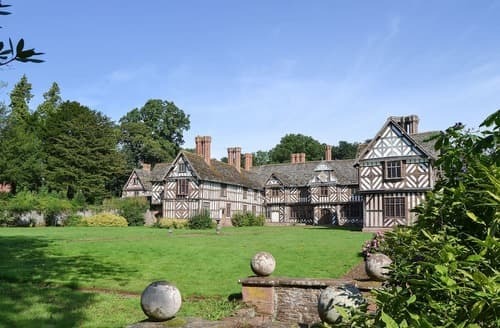 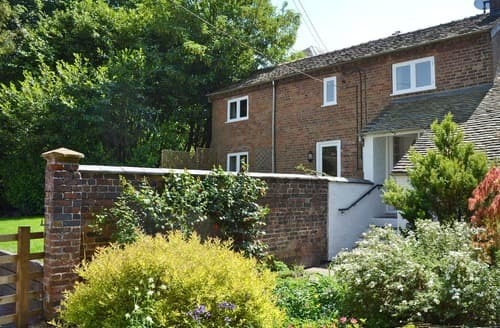 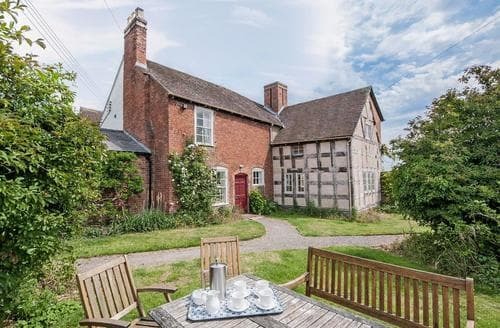 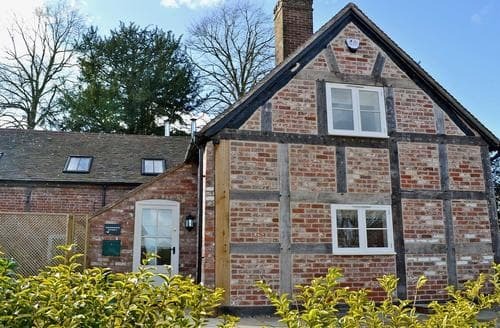 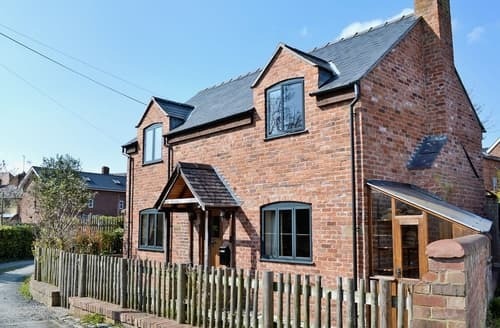 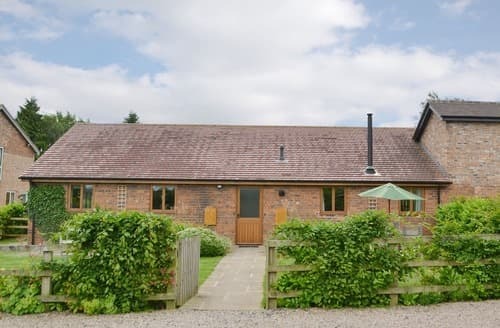 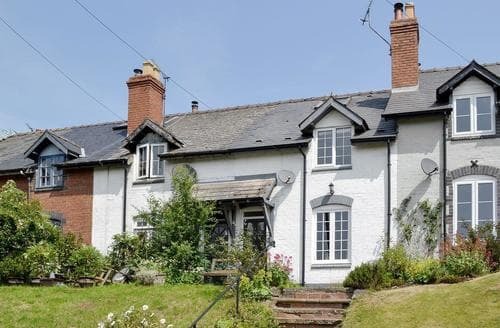 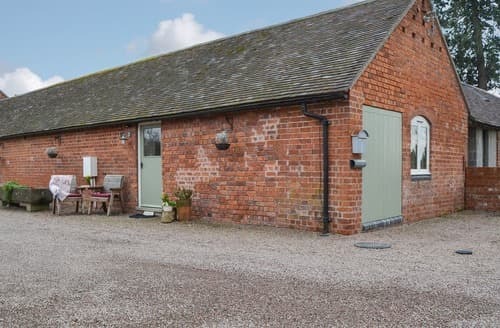 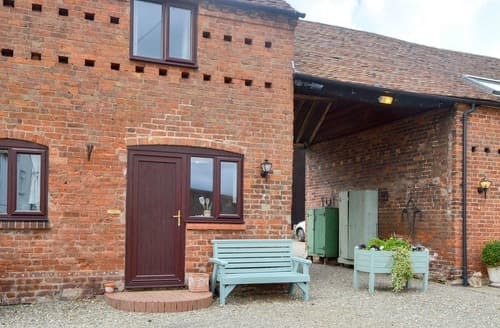 With its iconic black and white buildings and diverse wildlife Shropshire has plenty to offer anyone looking for a last minute cottage break. 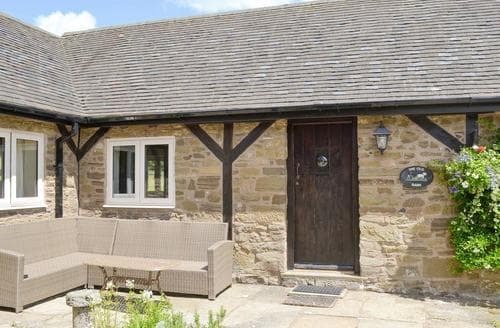 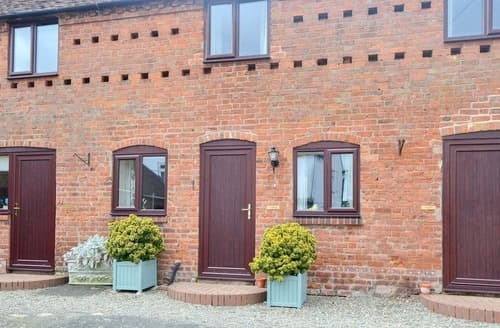 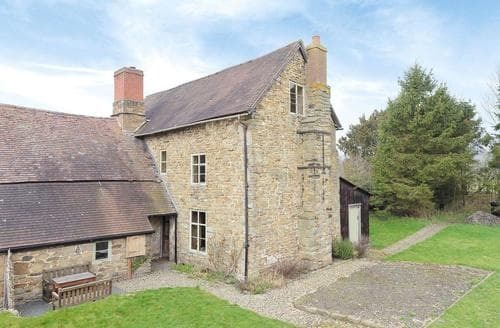 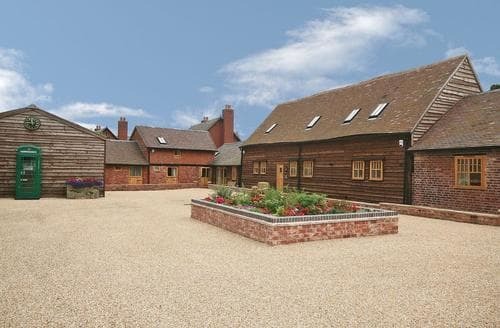 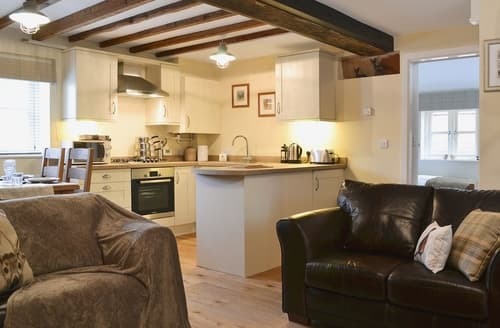 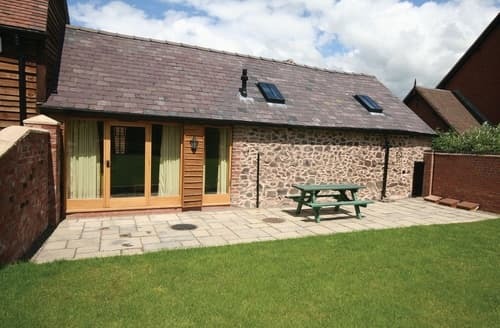 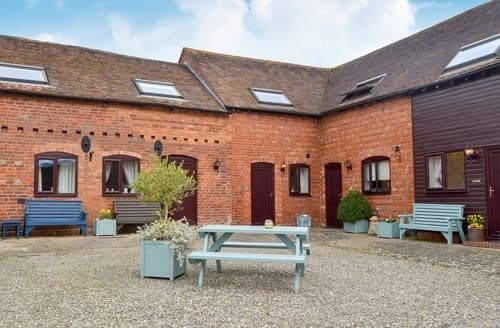 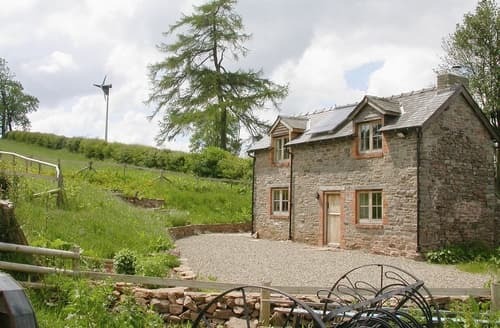 With deals on delightful cottages across the county, Snaptrip has the perfect late availability accommodation for your holiday. 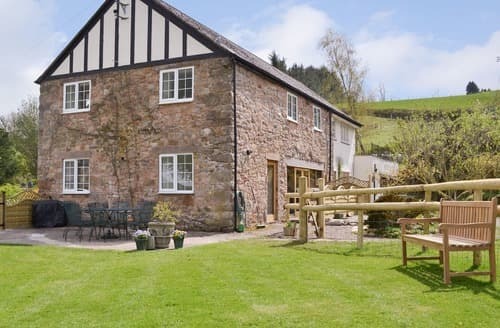 The Shropshire Hills is a delightful Area of Outstanding Natural Beauty that’s popular with walkers, as are the six heritage walks that start in Oswestry and explore the surrounding countryside. 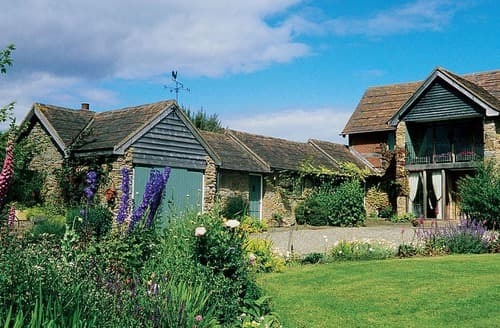 As well as plenty of countryside this county also hosts an impressive selection of plants and gardens to visit. 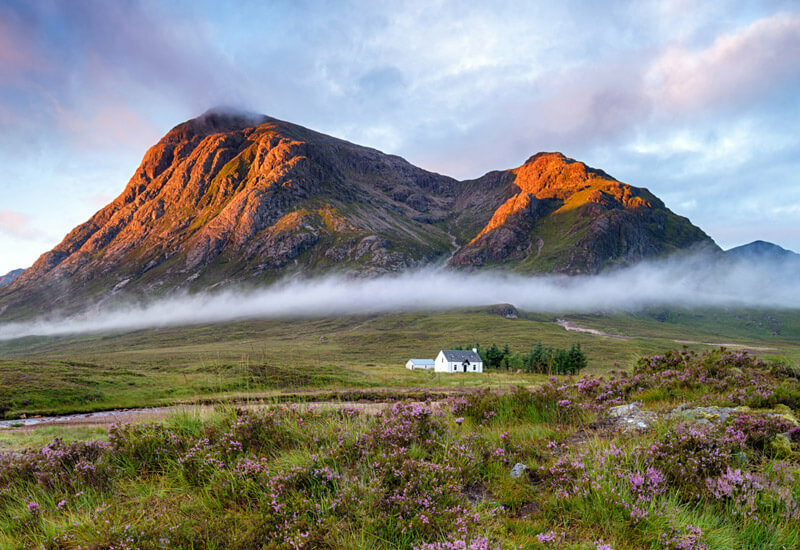 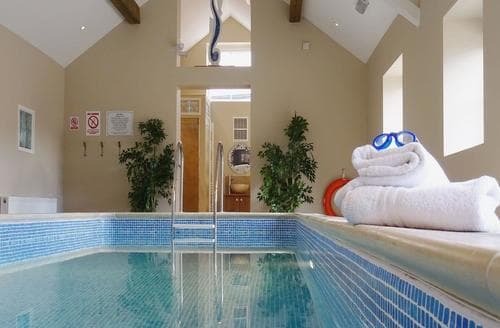 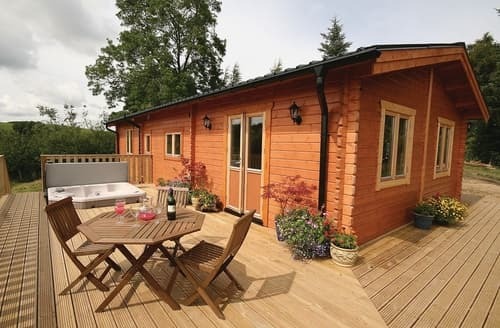 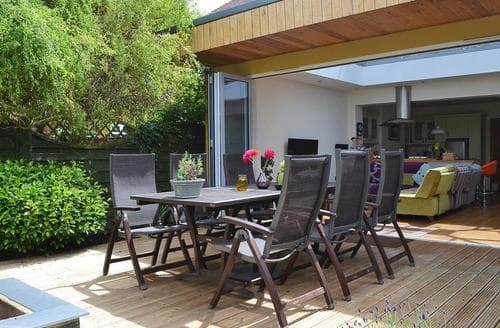 So for a last minute getaway with the family or a loved one Snaptrip has a great selection of last minute cottages, apartments or lodges for you.